A top aide to President Trump has caused outrage by urging Americans to buy products from his daughter’s brand. Critics said Mrs Conway had breached ethics laws. Jason Chaffetz, the Republican chairman of the House oversight committee, said that Mrs Conway’s comments were “clearly over the line [and] unacceptable”. 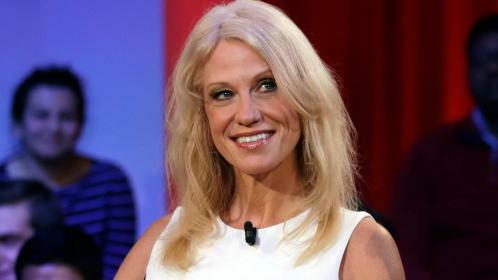 Sean Spicer, the White House spokesman, said Mrs Conway had been “counselled” over her remarks. Nordstrom said the decision was made because of poor sales, but the White House called it a politically motivated attack on the Trump family. Ms Trump, 36, announced last month that she would step down from the company, though the label will still bear the name Ivanka. Mrs Conway suggested that Nordstrom was using the most prominent woman in the president’s life “to get to him”.